One of the things I love about Fall is all of the outdoor festivals. 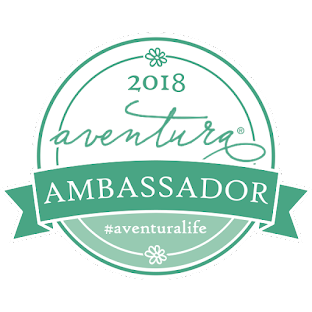 Around my local area, there are apple festivals, pumpkin patches, the county fair, and many other craft fairs and festivals. 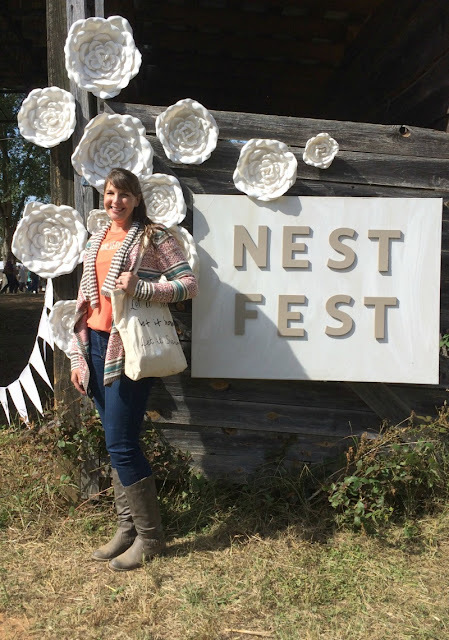 Recently, I attended the Nest Fest, which is an event that is hosted on a 12 acre farm and offers a wide array of vendors, music, and food trucks. It is one of my favorite festivals, but it includes a lot of walking, which can be hard on my feet. 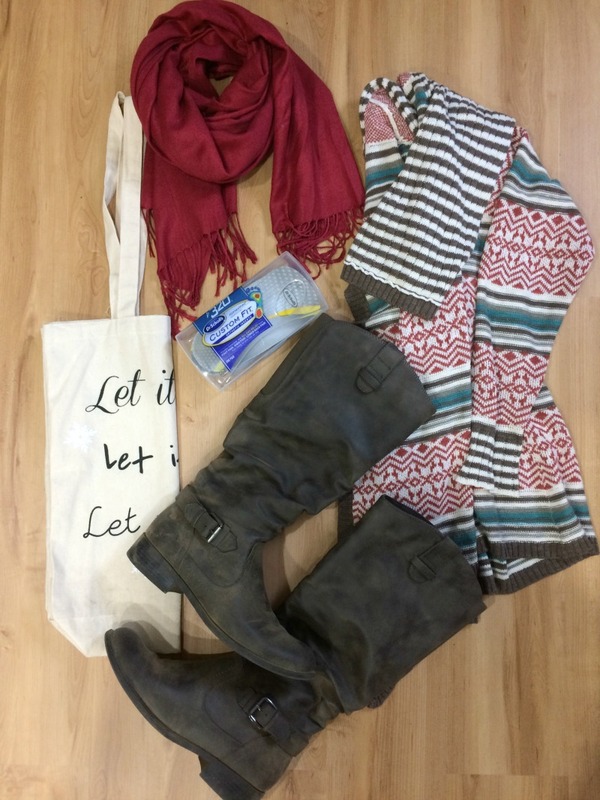 Here are my tips on how to dress comfortably for a fall festival. Dress in layers: It is usually cool this time of year in the mornings, so you will want to wear a jacket or cardigan and scarf to start out. Once the sun comes out, it can warm up quickly, so I will shed my outer layer worn over a t-shirt. Bring a reusable tote bag: I do not carry my purse to these events because it contains unnecessary items. 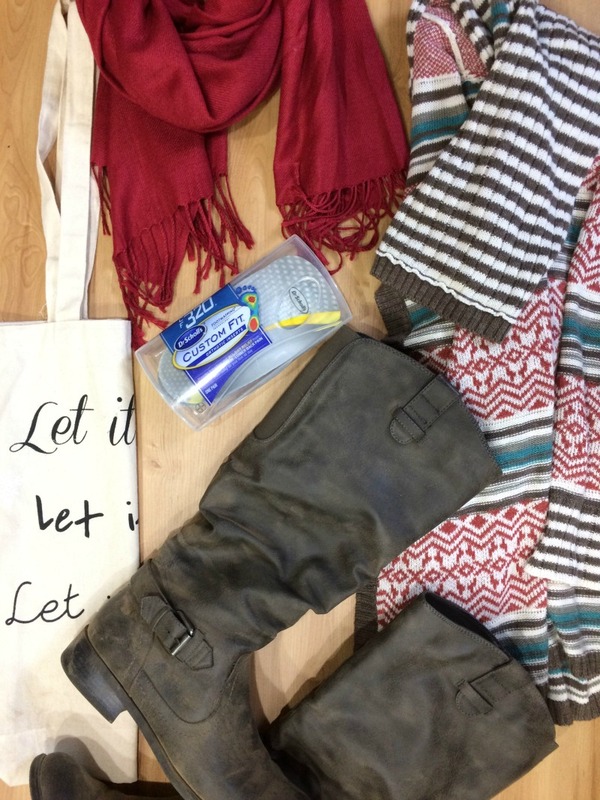 I opt for a canvas tote bag with just my essentials. That way, I can also have a way to carry any small items I purchase without having to keep up with multiple bags. Wear comfortable shoes: For this event, I wore boots since it is on a farm and the ground is uneven and muddy in spots. 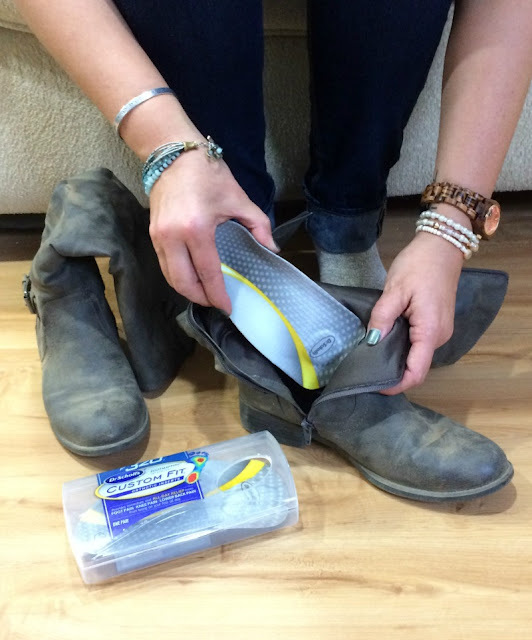 Boots are not always the most comfortable shoes after walking around for several hours, so I use Dr. Scholls® Custom Fit® Orthotics to help keep my feet from getting tired. They give me the custom support and cushioning I need to reduce stress on my knees and lower back. The Custom Fit® Kiosk was located in the Customer Service area at my local Walmart. You simply touch the screen to begin and follow the instructions. Take off your shoes and stand on the footprints on the floor of the kiosk machine. 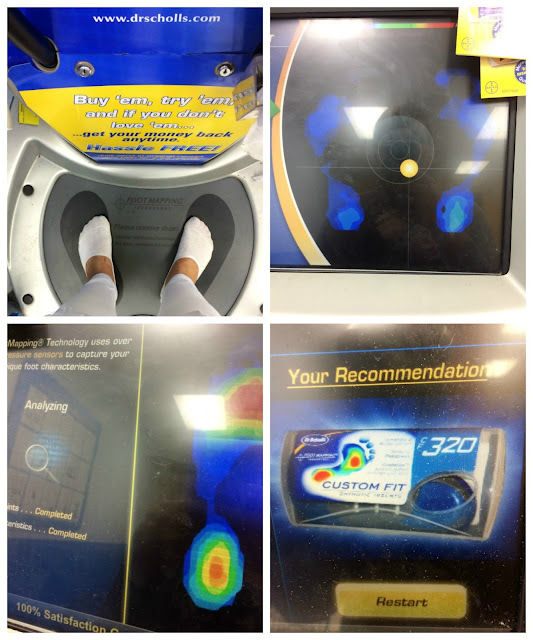 Stand still while it analyzes both of your feet. Raise your right foot and lean forward slightly so it can analyze your left foot. Raise your left foot and repeat the above process to analyze your right foot. 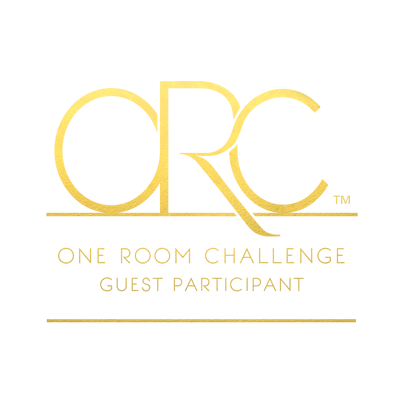 Put your left foot down and wait for the the screen to display your results. Dr. Scholl’s® experts in biomechanics developed the advanced FootMapping® technology used in the Custom Fit® kiosk. It uses over 2,000 pressure sensors to create your Custom Footmap – identifying your arch type, foot length and unique pressure points. 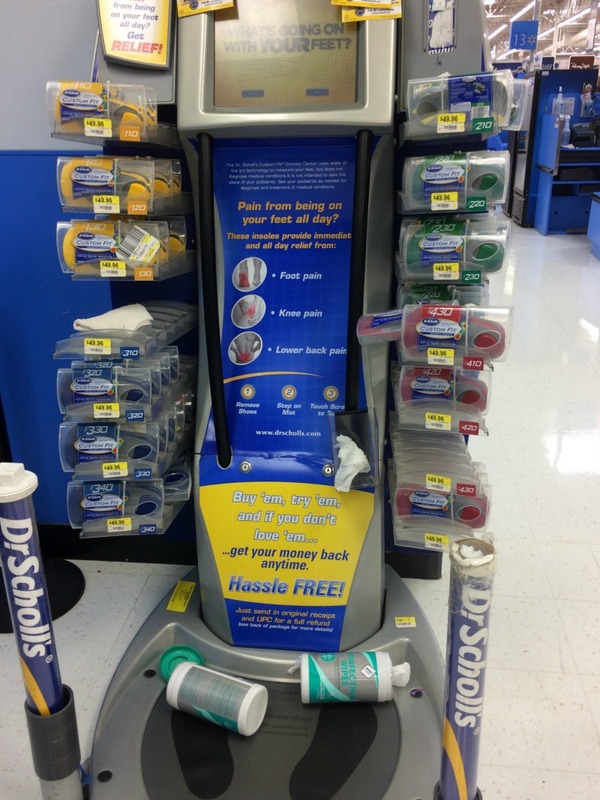 Try Custom Fit® Orthotics risk-free, with the Dr. Scholl’s® Money Back Guarantee! 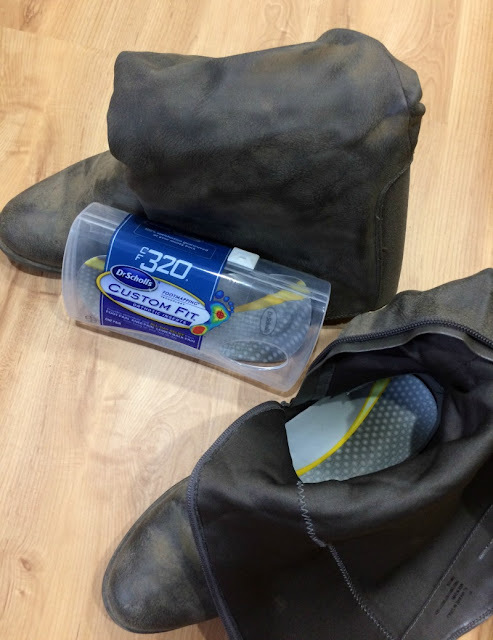 They really helped with my boots! I have been amazed at the quality of these inserts. I would recommend them to others for certain! I agree! They work really well! The inserts are the best, I really have enjoyed wearing mine. It is nice that they have a kiosk that fits you with the correct product. I also love your idea of bringing a reusable bag to these fall festivals, that is something I need to keep in my car so I don't forget! 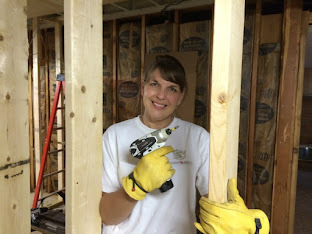 The process for being fitted was so easy and the inserts really make a difference!